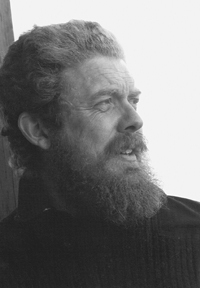 After a fifteen-year hiatus, If Men Lived On Earth heralds the return of Atlantic Canada’s premier nature writer to his first love—poetry. 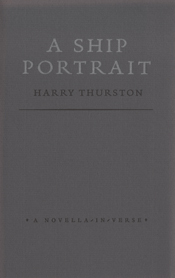 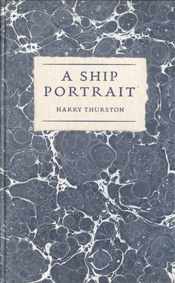 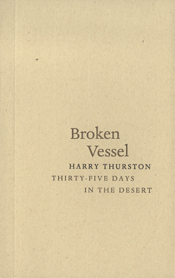 Mining the image-rich mythologies and landscapes of his Maritime home, Thurston demonstrates a passionate understanding of both human society and the natural world with which it is intertwined. 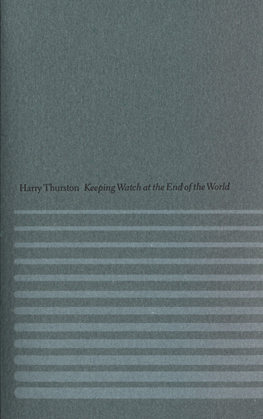 From the Bay of Fundy to the Galapagos Islands, Thurston takes us on a journey of discovery, charting our terrestrial location with an accuracy unmatched by any global positioning satellite. 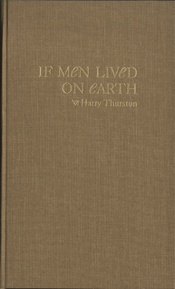 These poems embody an intimate understanding of what it is to be truly both of and on the earth.